Mark Cooper was on a night out in 2009 when the seed was sown for his disability access campaign. While his friends had checked the venue had an accessible entrance, the disabled toilets were down a flight of stairs: Mark had to leave the pub to look for a toilet he could use and then return. “It’s not the lack of accessibility – it’s about poor information,” he says and that’s what he wanted to address. 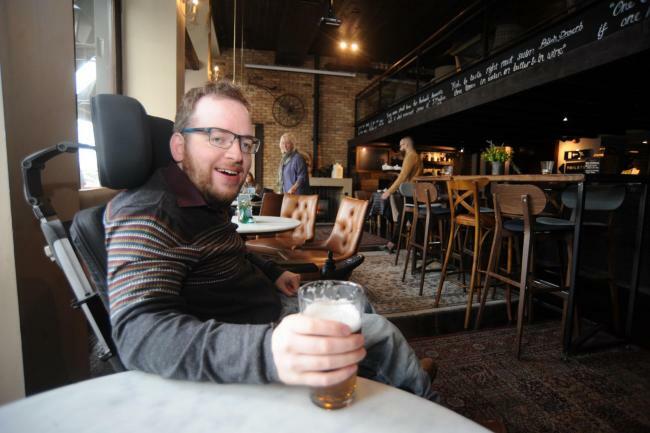 He approached Edinburgh City Council for a list of accessible pubs in Edinburgh, but first he had to show that he wasn’t the only person with the problem. When his Facebook group blew up, Mark had proof that this was a pressing issue. “I wanted to turn a local campaign into a national one, so I approached Capability Scotland who provided a platform,” says Mark. From there, together they took it to the Scottish Parliament and the government. Mark’s amendment states that people in Scotland applying for a liquor premises licence (i.e. a pub) will now have to provide a disability access and facilities statement along with their application. 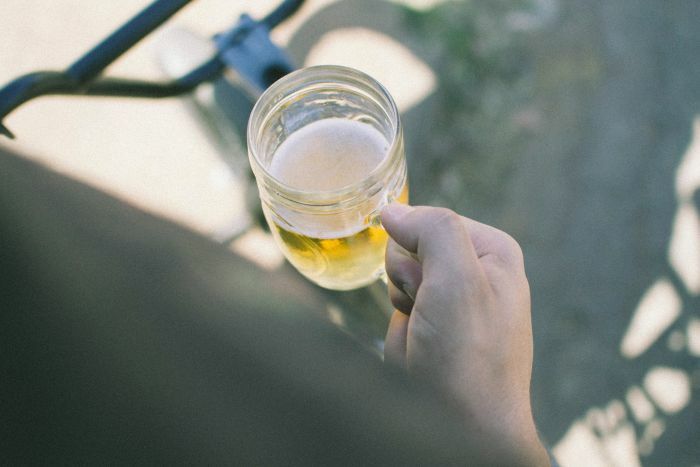 This forces publicans to think about accessibility from the beginning and will hopefully gently encourage them to make their venues more accessible. It originally brought mixed opinion. Some disabled people thought that the campaign didn’t go far enough, and publicans thought that the idea was a good one, but wouldn’t support it as they were worried they would open themselves up to criticism for not being completely accessible. Another problem was how long it took – it was only passed in March 2018. “The Scottish Government was unsure if it could legislate on disability as it comes under the Equality Act and is dealt with at Westminster,” says Mark. But after eight long years, it’s now the law. 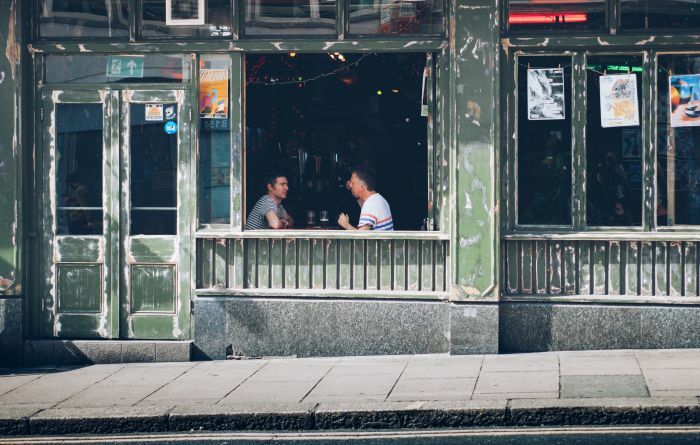 As Mark points out, making pubs disclose their accessibility options from the get-go is something that will make a huge difference, not just to disabled people, but people with small children, too – and anyone with accessibility issues. “What I hope for is to create a more inclusive society, where disabled and non-disabled people can socialise without thinking about access,” he says. “The first thing I think of when I get invited out is if there is a toilet, rather than being happy to see my friends. I would love for people to think about adjustments in a different way.” Mark points out that many venues might be unaware of its own accessibility options. Mark wants his legislation rolled out on a national level across the whole UK. “What I’d really like is for politicians to see Scotland as an example and follow it,” he says. “I don’t see why I should be able to find out about disabled facilities in Scotland, but not in England. I have unintentionally created an inequality when I’ve been trying to fix one.” Westminster has chosen not to implement the amendment, despite being recommended by a House of Lords report for the 2003 Licensing Act. Mark suggests big chain pubs like JD Wetherspoon pre-empt legislation changes and disclose its accessibility options nationwide. The onus is currently on disabled members to independently review accessibility options – but that’s slowly changing. 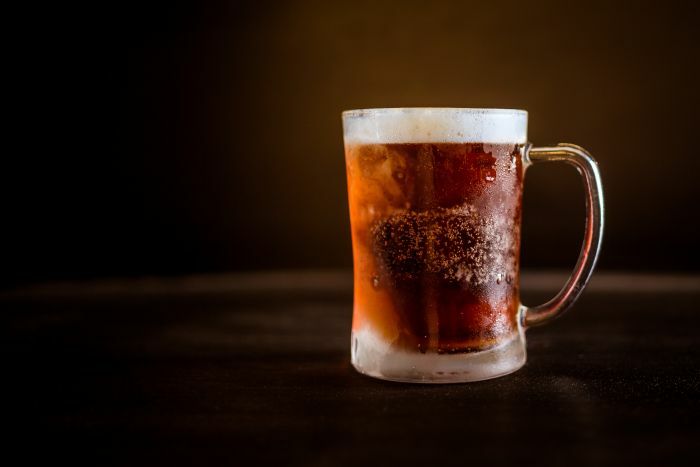 Be the first to comment on "Raise a glass: Mark Cooper’s battle for accessibility in Scottish pubs"